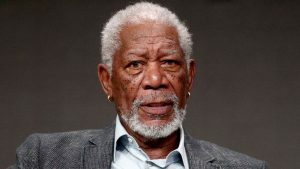 Morgan Freeman has been accused of sexual misconduct by eight women. Sixteen people spoke to CNN about the actor’s alleged inappropriate behavior, describing multiple troubling incidents throughout his career. In all, 16 people spoke to CNN about Freeman as part of this investigation, eight witnesses and eight who claim to be victims. At a spokesperson’s request, CNN emailed “a detailed list” of the accusations against Freeman but received no response. The Hollywood Reporter has also reached out to Freeman.